Shop our farm markets or join our CSA to enjoy our delicious homegrown produce and grassfed beef. Come back with the family for u-pick berries and to see the farm animals. Join us for field trips and lots of fall fun. 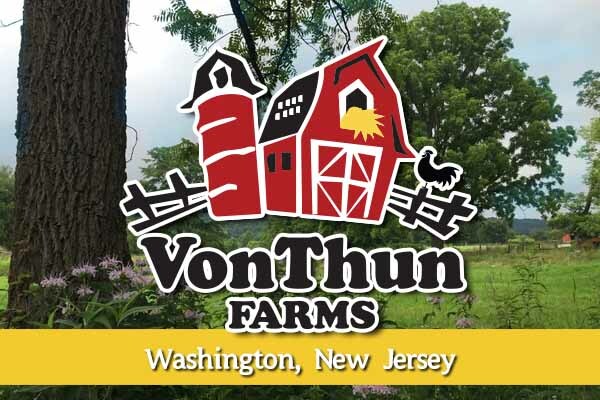 VonThun’s now has two farm locations … be sure to check each for their unique farm offerings! 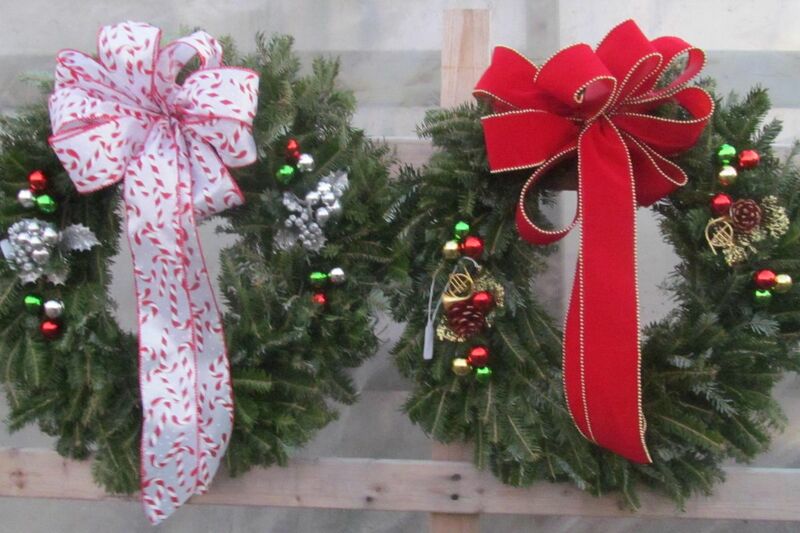 Our Farm Markets are now closed for the season & will reopen in May. 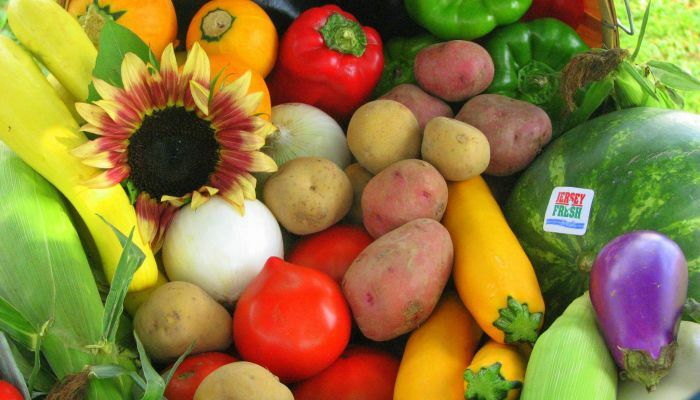 We are now accepting Weekly Veggie Basket & CSA applications, School Tour reservations, spring party reservations, and summer camp (at our Washington location only) applications. 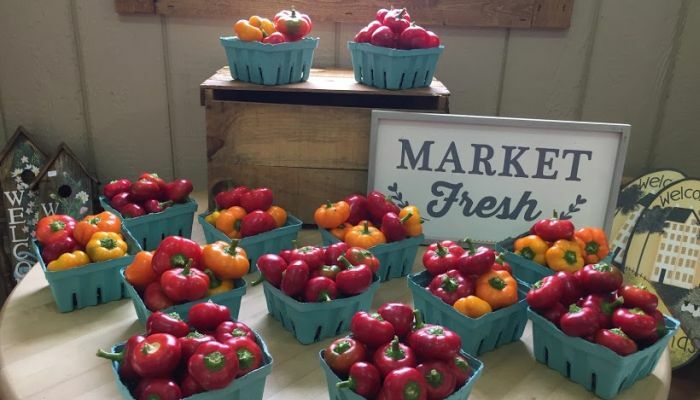 Greenhouses open May 1 and the farm market opens in June! 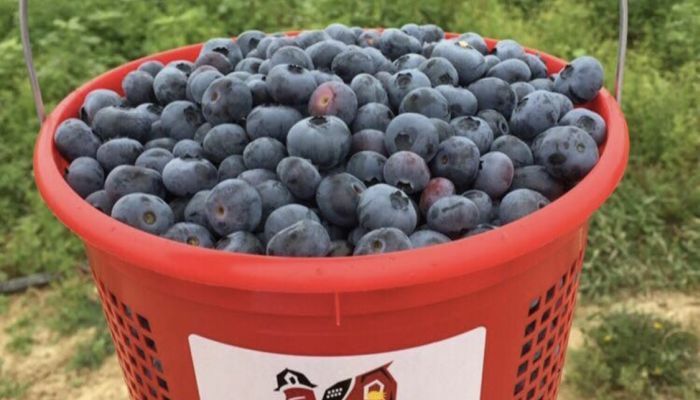 We offer field trips, a CSA Program, homegrown produce, and u-pick strawberries, blueberries, and blackberries. And fall? That’s filled with tons of apples, pumpkins, and family fun! 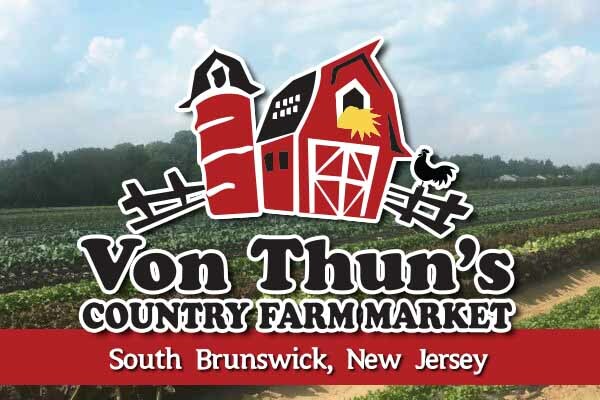 Go to our South Brunswick NJ location. 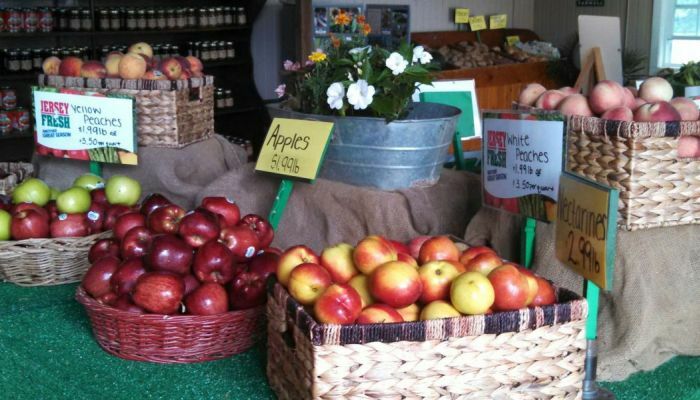 The farm market opens in mid-May. Spring field trips, our CSA Program, and u-pick strawberries, raspberries and blackberries highlight the season. 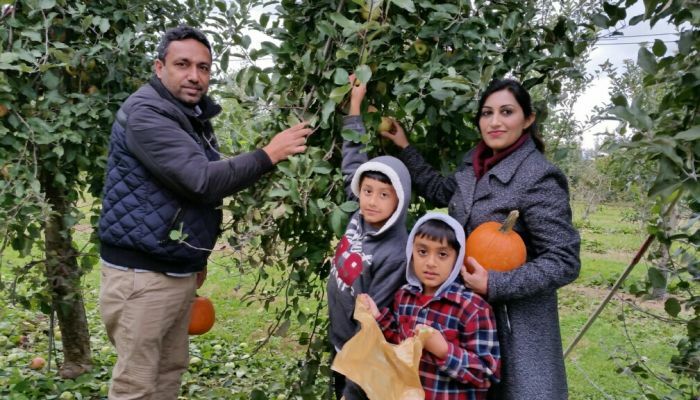 There’s lots of fun things to do at the farm all summer, and fall too! 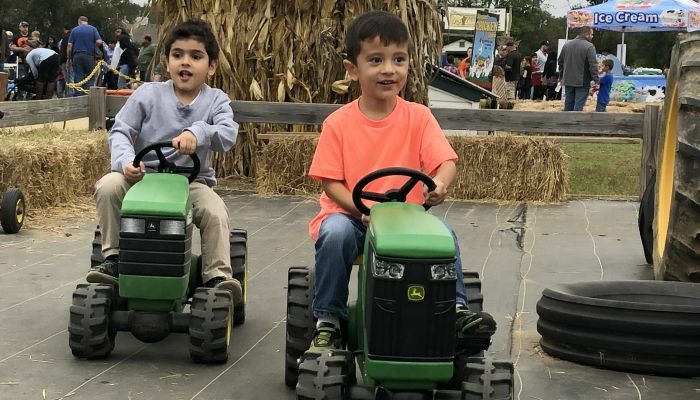 Join us at the farm this fall for ton’s of family fun: hayrides, u-pick pumpkins, 5+ acre corn maze, & more! Go to our Washington NJ location. 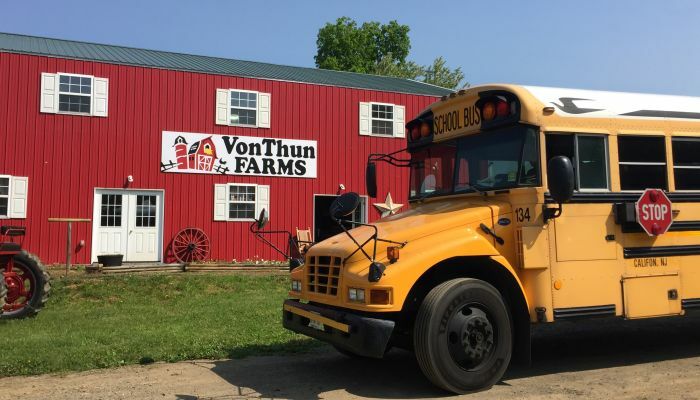 VonThun Farms welcomes youth & school groups, pre-school through elementary grades. Our field trips to the farm are both educational and fun, as students learn about agriculture and how food is grown on the farm. Hands-on learning in our 70-acre outdoor classroom! School Tours are available through July 12 and are also available at our Washington, NJ location. School Tours are available through June 30 and are also available at our South Brunswick location. 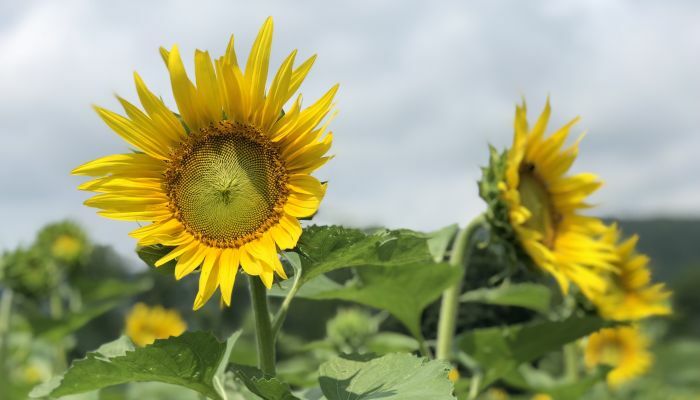 Although it’s still early in the year & there’s some early season homegrown produce available, there’s lots more to come as the season progresses. 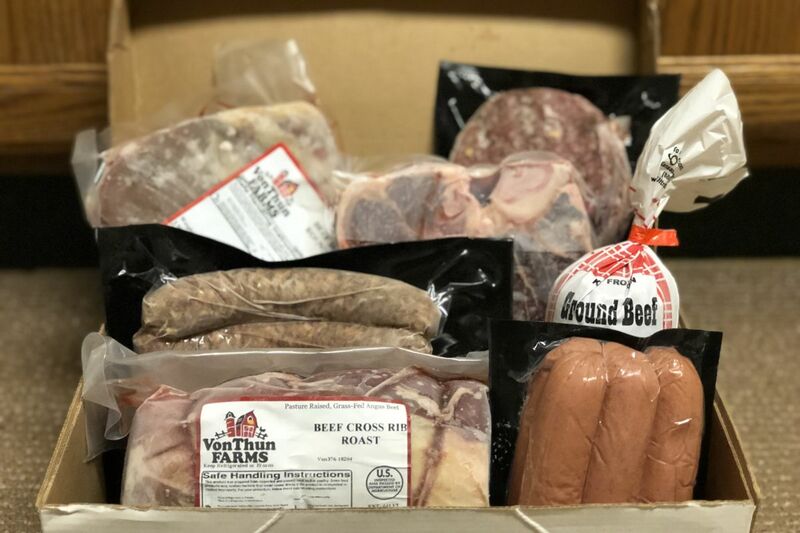 Also available are our homegrown grassfed beef, local honey, farm fresh eggs, Pennsylvania Dutch candies, private label jams, jellies and dressings, handmade soaps and lotions … and more! Our u-pick strawberry season is right around the corner. We’re open daily through Halloween with lots of our own fresh picked, homegrown produce. 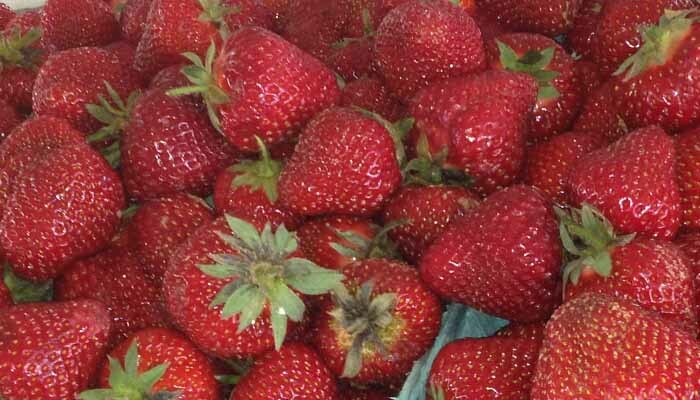 Our greenhouses are open & the start of our u-pick strawberry season is right around the corner. And so it begins: Week #1 of our 20 week Weekly Veggie Basket & CSA Program! 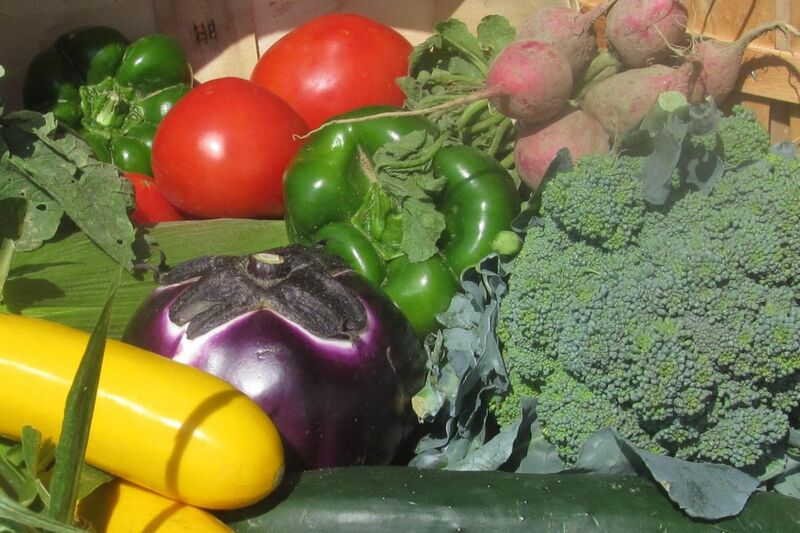 Farm pick up is from 2-7pm on your choice of Wednesdays or Thursdays. Week #2 of our 14 week Weekly Veggie Basket & CSA Program. Week #3 of our 14 week Weekly Veggie Basket & CSA Program. Week #4 of our 14 week Weekly Veggie Basket & CSA Program. It’s not too late to add a homegrown Angus beef, farm fresh egg, or Jersey Fresh fruit share. 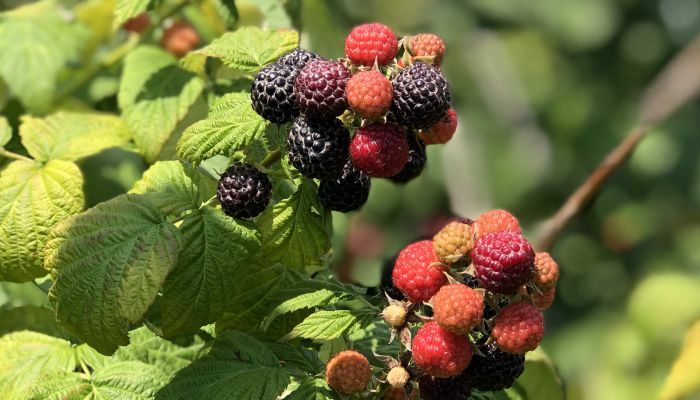 Savor the summer flavor of our homegrown, Jersey Fresh raspberries! 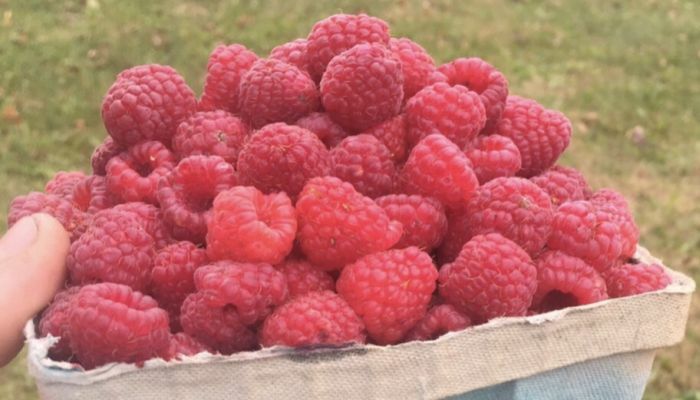 U-pick raspberries are NOT available at our South Brunswick location. Week #8 of our 14 week Weekly Veggie Basket & CSA Program. Farm pick up is from 2-6pm. Week #8 of our 14 week Weekly Veggie Basket & CSA Program. Week #9 of our 14 week Weekly Veggie Basket & CSA Program. Farm pick up is from 2-6pm. Week #9 of our 14 week Weekly Veggie Basket & CSA Program. Week #10 of our 14 week Weekly Veggie Basket & CSA Program. Farm pick up is from 2-6pm. Week #10 of our 14 week Weekly Veggie Basket & CSA Program. Week #11 of our 14 week Weekly Veggie Basket & CSA Program. Farm pick up is from 2-6pm. Week #11 of our 14 week Weekly Veggie Basket & CSA Program. Week #14 … the LAST week of our 14 week Weekly Veggie Basket & CSA Program. School Tours are available through mid November and are also available at our Washington, NJ location. School Tours are available through October 31 and are also available at our South Brunswick location. 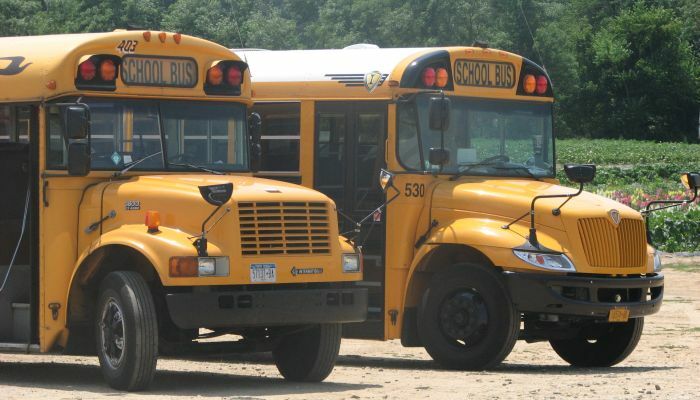 School Tours are also available at our South Brunswick location. 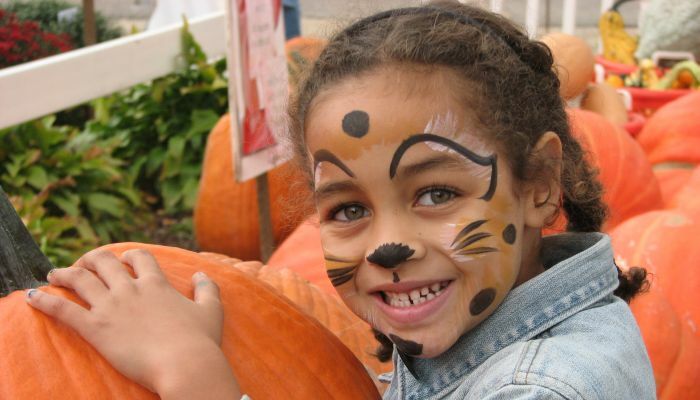 Our two Fall Festival PLUS Weekends take weekend fun to a whole new level! 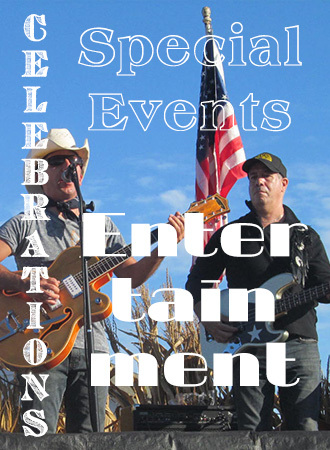 Festival Plus days are filled with our 35+ activities and attractions, vendors, food, and lots of family entertainment including live country music, a balloon animal artist, stilt walker, juggler, magician, and fun contests/games for the whole family! Come early and enjoy the fun!